Welcome to the world of delightful Wisconsin honey! Our primary sources of honey are white clover and alfalfa grown on Wisconsin’s finest family-owned farms. There is no blending with honey from other states or countries. 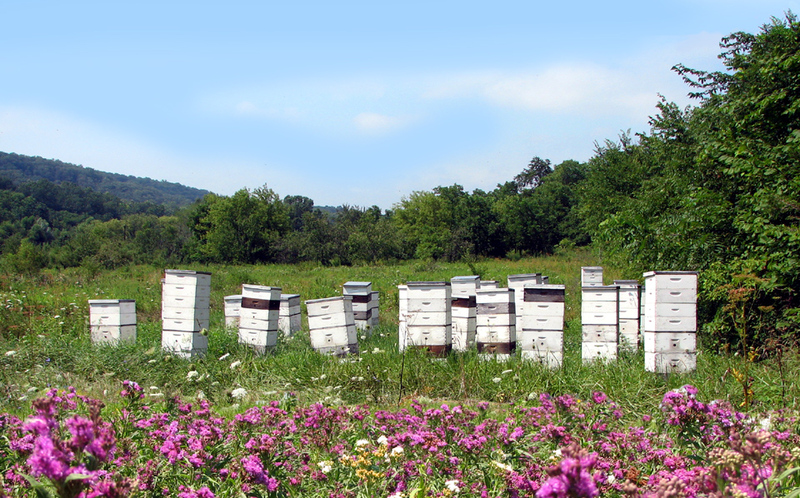 All of our honey is processed in our own facility in the rolling countryside of Mt. Horeb, Wisconsin.